Yes, we all know that winter is typically the slowest season for real estate in general and house sales in particular. So you have to make the most of every opportunity that presents itself, and that’s why getting the open house right is critical. Here are few tips on how to hold an open house in the winter in Santa Clara County – tips that could mean the difference between a sale and, well, the other alternative. Before you try to successfully hold an open house in the winter in Santa Clara County, you have to get buyers there in the first place. And that usually means early, broad, and creative marketing – and then, of course, a top-notch open house. In addition to the traditional online listing sites, you should also use Facebook and other social media platforms that you have. Then you can go outside the box. If there’s a local winter event, you could hand out flyers or put up signs. Another possibility is a sneak-preview block party because you never know how many interested friends or relatives of your neighbors may show up. Maybe you like to keep your thermostat set at 65, but the people who come to your open house probably won’t like it. Keep your home comfortable and inviting to induce a receptive mood in your visitors and to keep them there longer. You could, for example, have a cheery fire going the fireplace. And don’t forget the power of refreshments – maybe cookies and hot cider or hot chocolate on a cold winter’s day. Also, if the open house takes place during the day, pull back the drapes to let the sunshine and solar heat in. Another good idea is to put out little to no seasonal décor and dressings.You just never know what point visitors may occupy on the religious spectrum, and an offended potential buyer isn’t likely to become an actual buyer. In fact, minimal seasonal décor can be more elegant and can more advantageously show off the features of your home. Besides, you won’t have all that clean-up and take-down afterward if you do sell the house – no wreaths and lights to take down and store, no yard ornaments to pack up and haul away. Just keep it simple and generic and tasteful. When it comes to working out scheduling to hold an open house in the winter in Santa Clara County, some conflicts and inconveniences will be inevitable. But a good amount of flexibility on your part will go along way toward smoothing these out. During the winter, especially around the holidays, people’s weekends are usually crammed with various social activities and family get-togethers. So if you can accommodate your visitors’ busy schedules by holding the open house on, say, a weekday evening, you’re likely to have a more populous and more successful open house. If, however, the weekend is the only thing that will work, you could try to have it early on a weekend day. You could, for example, choose a Saturday morning and offer light brunch snacks. Another idea some have successfully deployed is to hold the open house during a popular football game, giving it a sort of tailgate-party theme. You absolutely can sell your house when other people tell you the seasonal odds are against it. Just plan ahead and keep these tips in mind when you hold an open house in the winter in Santa Clara County. 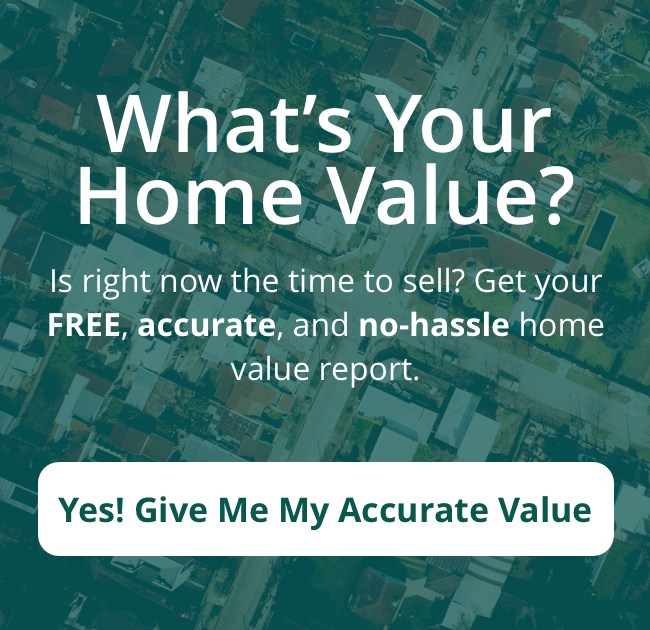 ARE YOU LOOKING TO SELL YOUR HOME THIS WINTER? GIVE US A CALL AT (408) 703-5375 OR FILL OUT OUR SIMPLE FORM AND WE WILL CONTACT YOU!